That’s right! 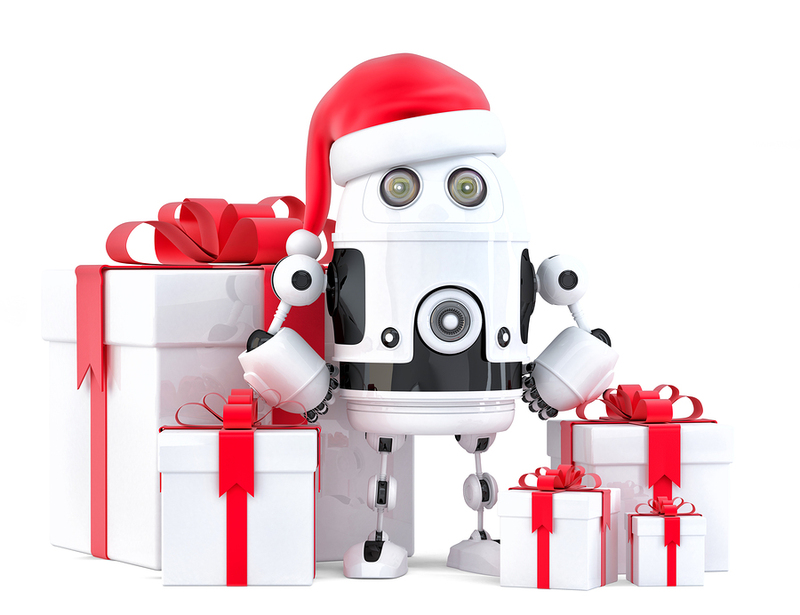 You better not run, you better not hide, you better watch out for brand new robot holiday videos on Robohub! Drop your submissions down our chimney at sabine.hauert@robohub.org and share the spirit of the season. For inspiration, here are our first submissions.